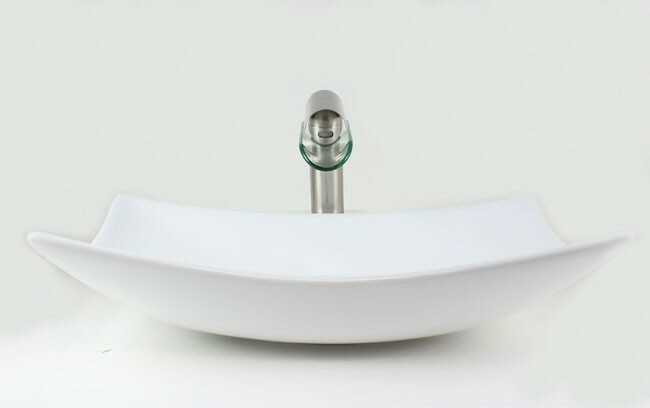 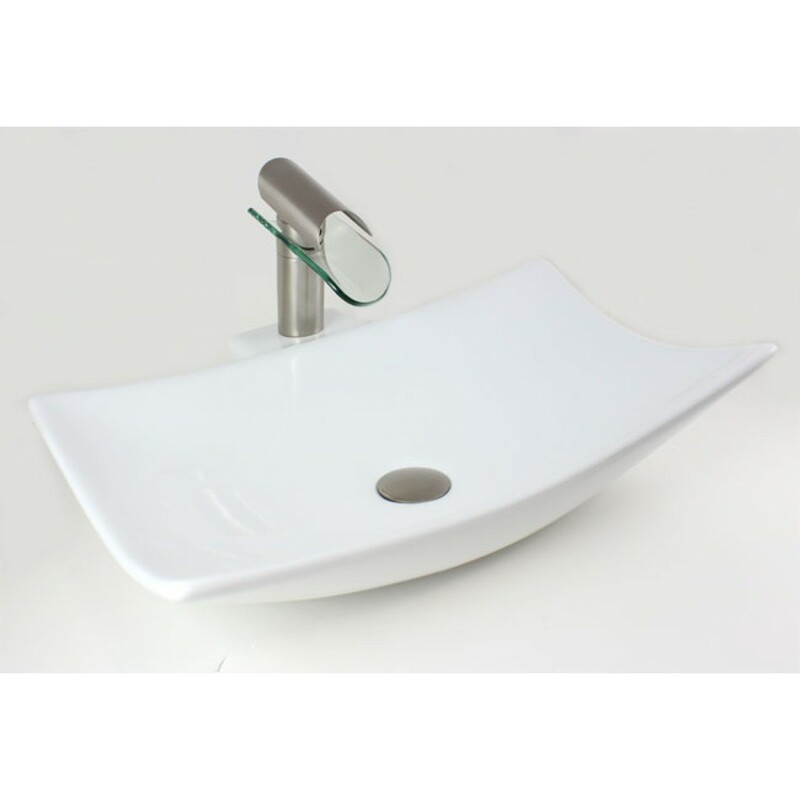 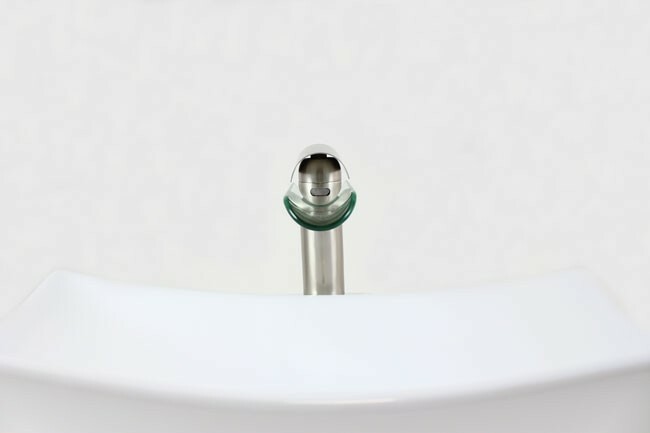 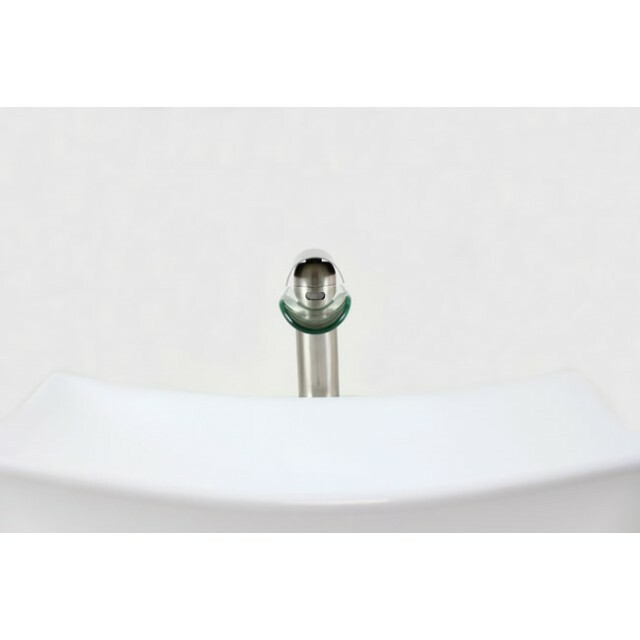 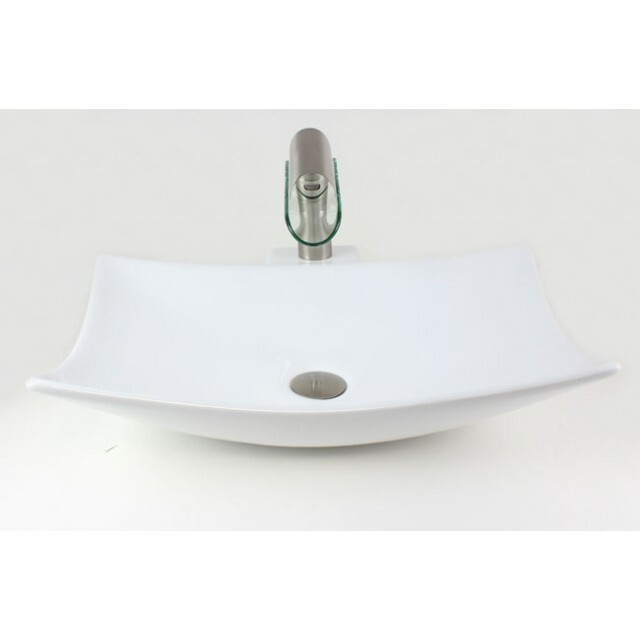 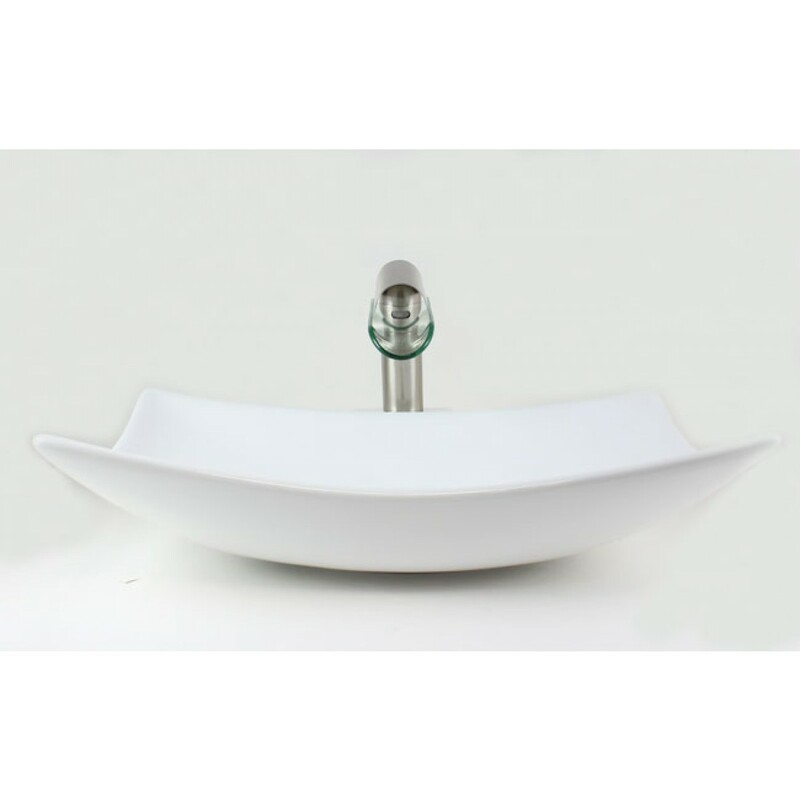 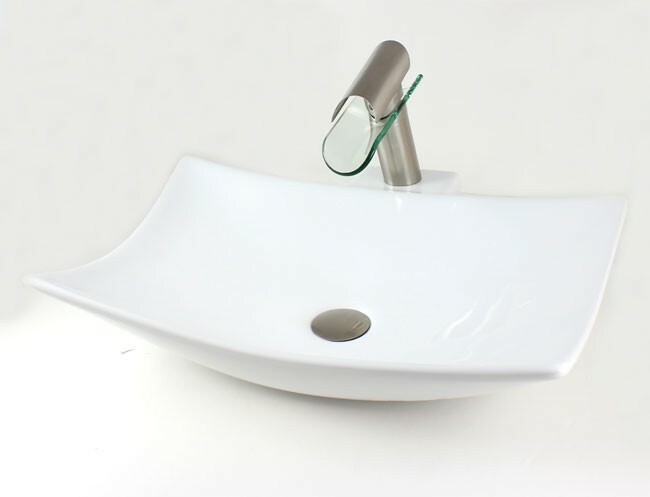 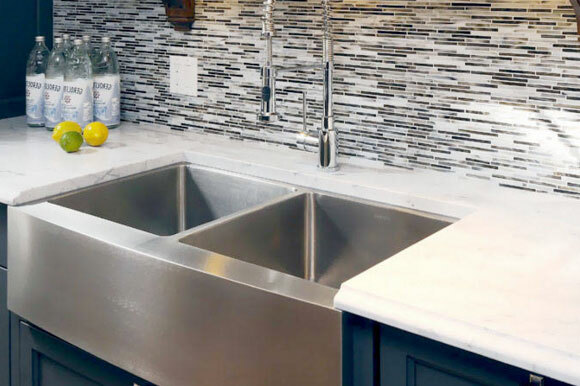 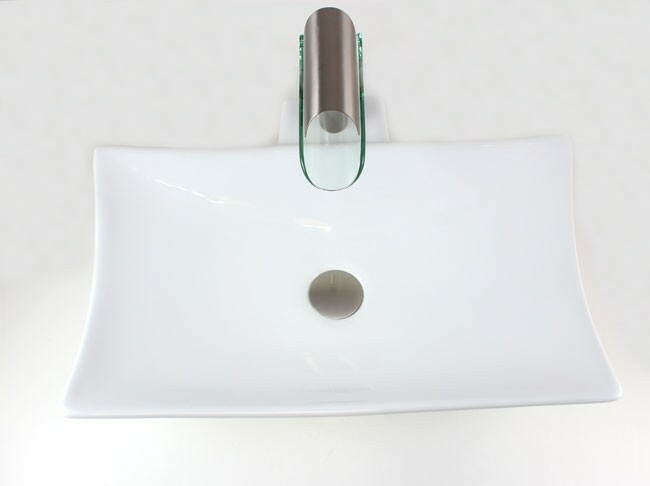 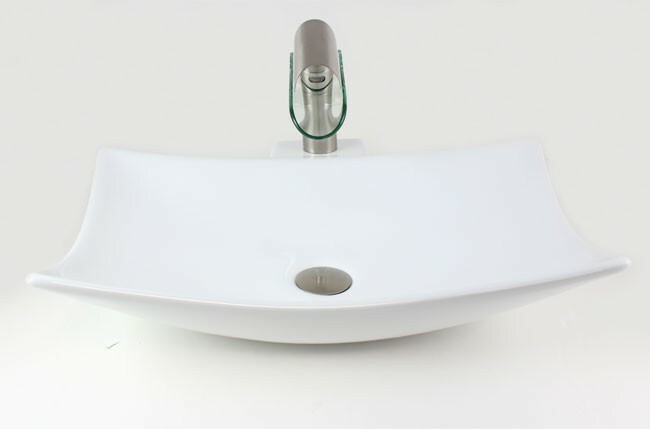 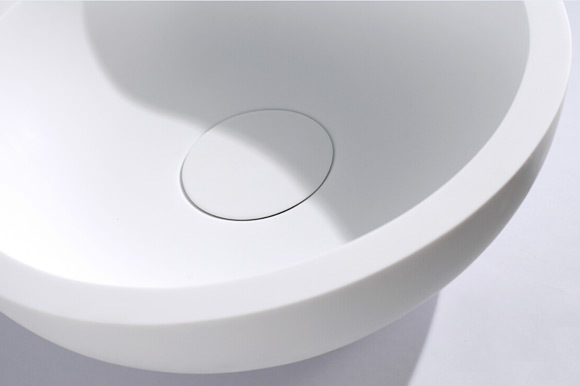 Clean, simple yet stylish clam design, this single hole vessel sink is the best choice for your modern bathroom renovation. 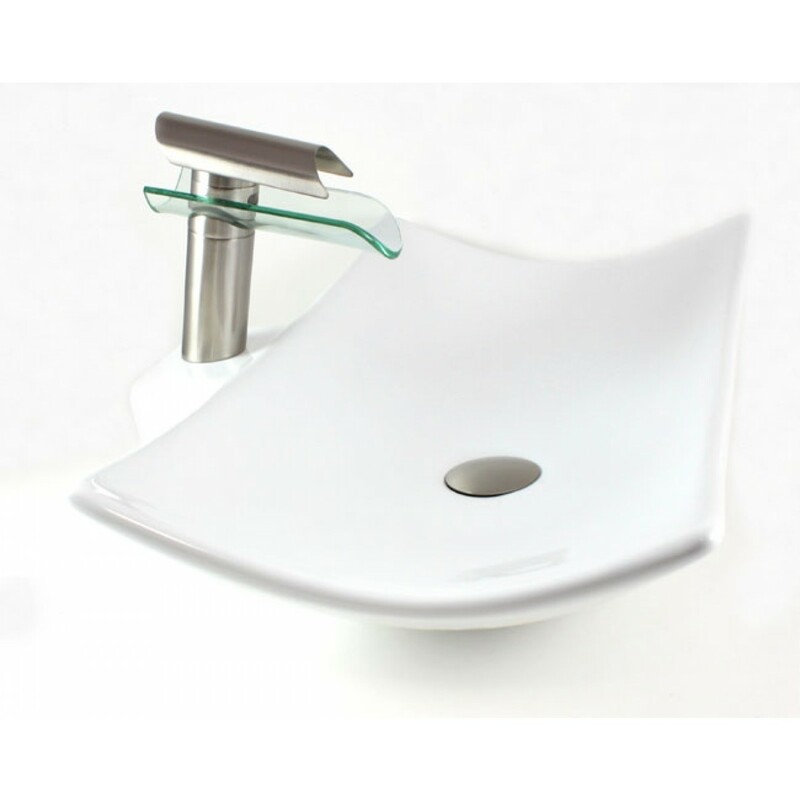 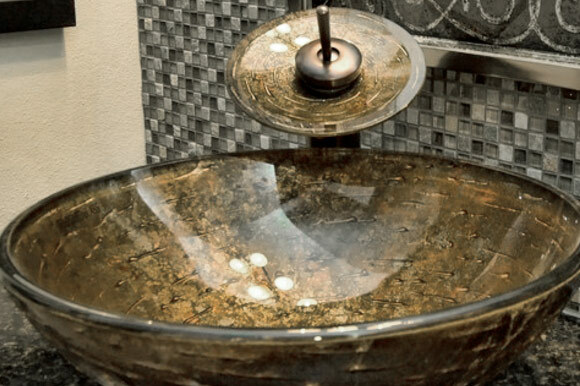 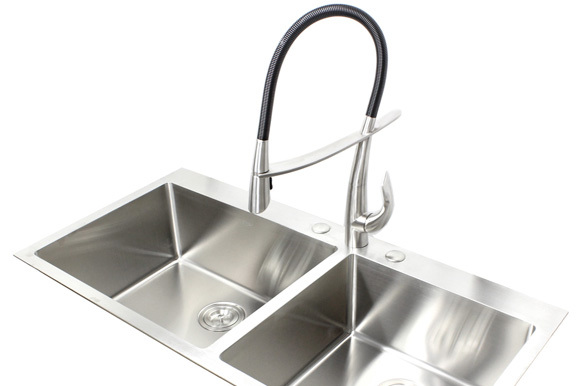 Pair with our matching single hole faucets, this sink becomes a luxurious element in your bathroom. 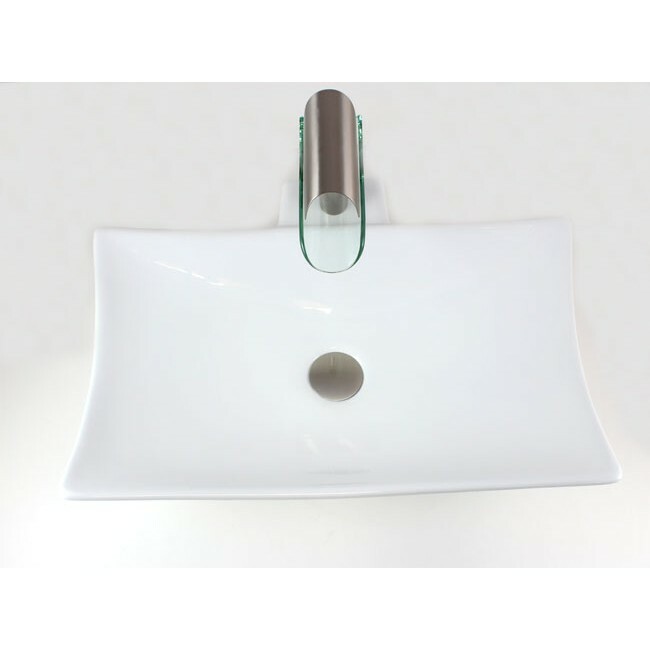 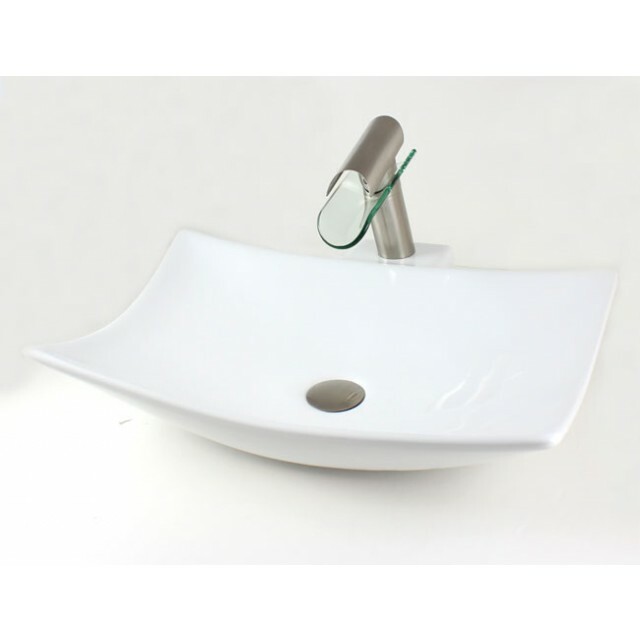 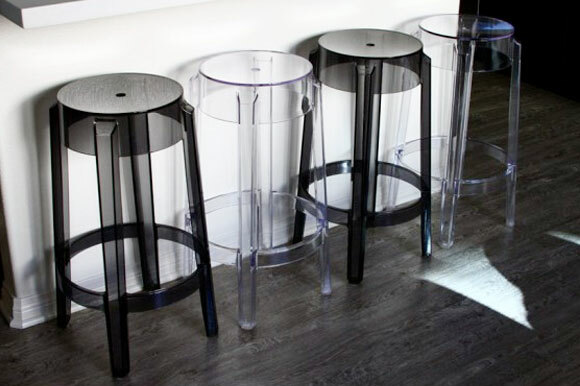 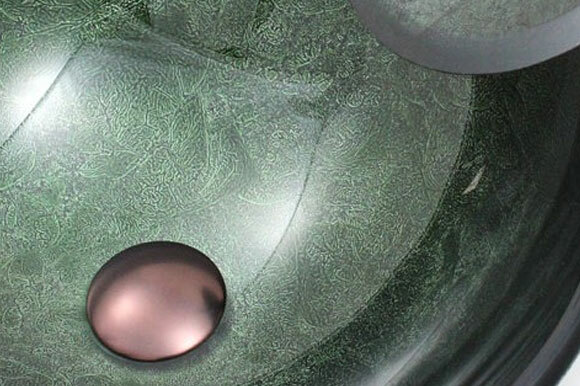 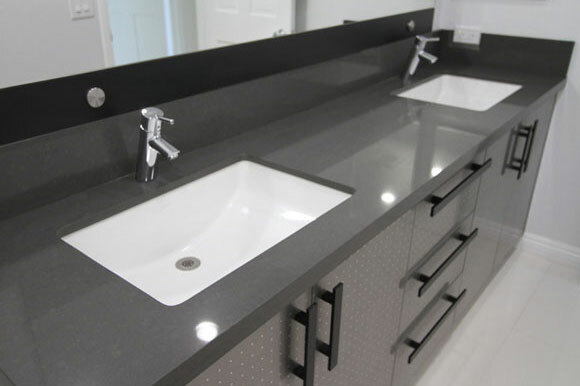 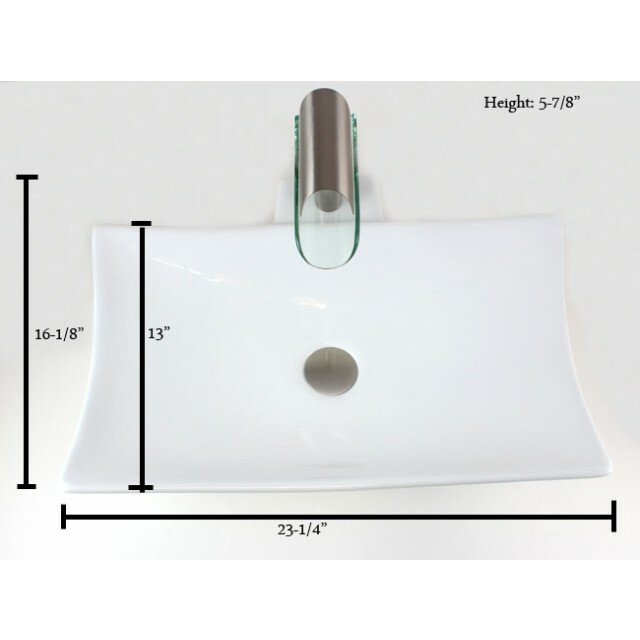 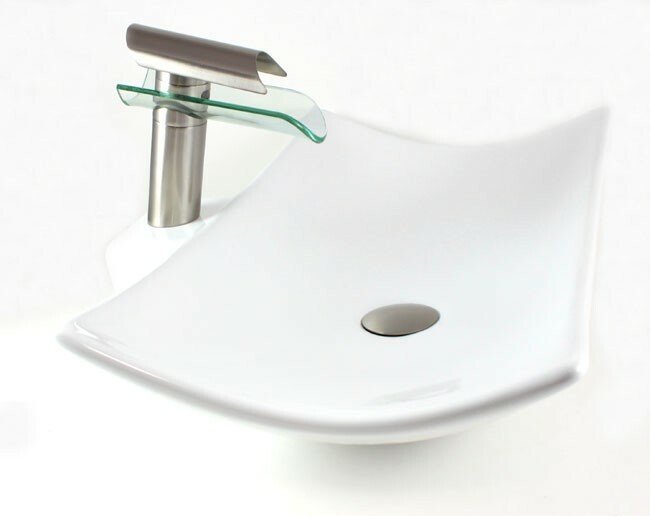 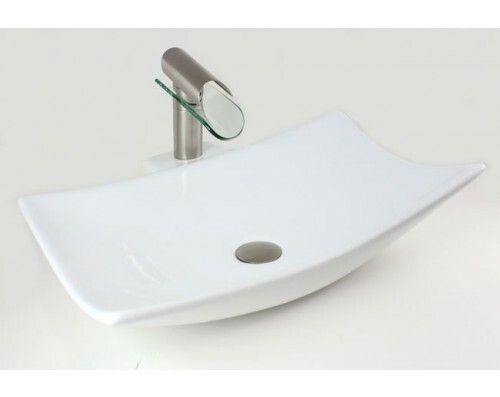 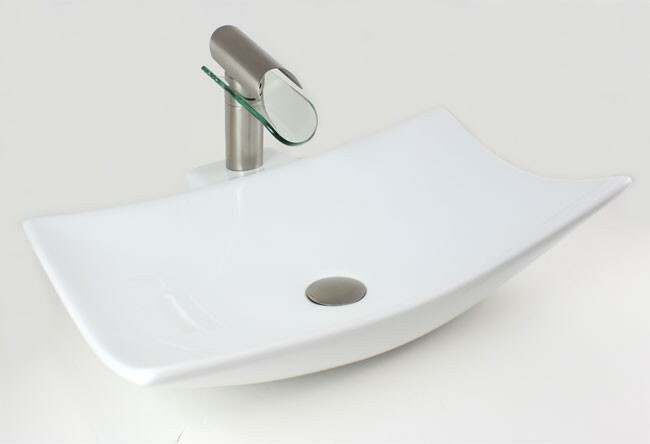 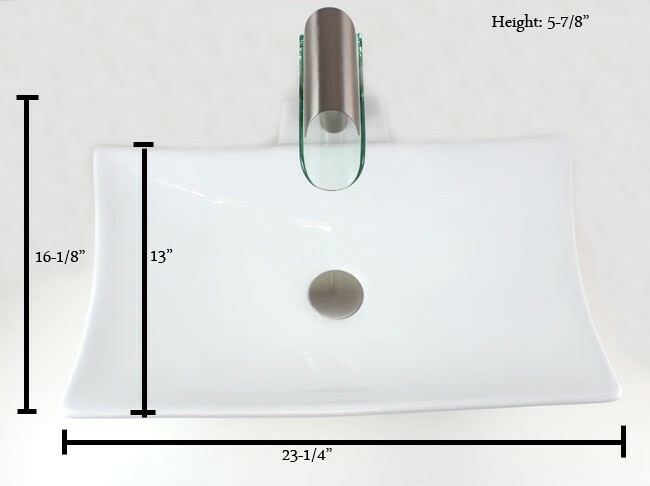 Single hole vessel sinks have became very popular choices for bathroom decor. 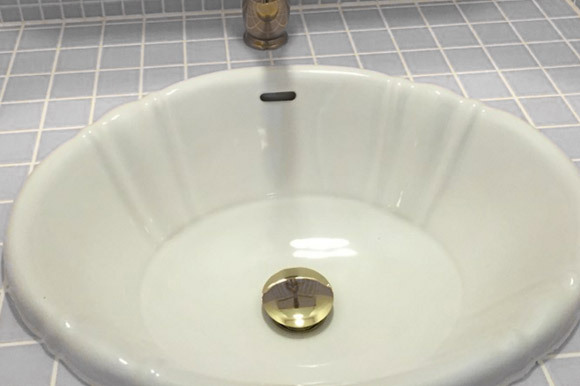 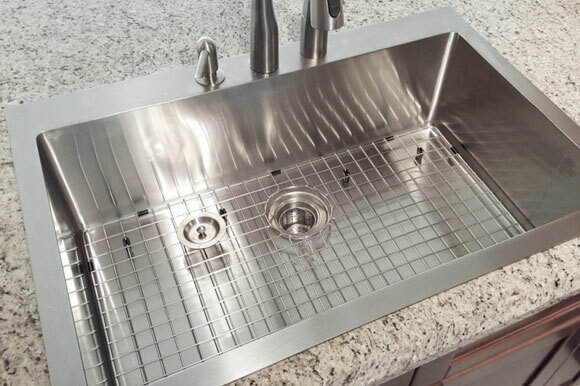 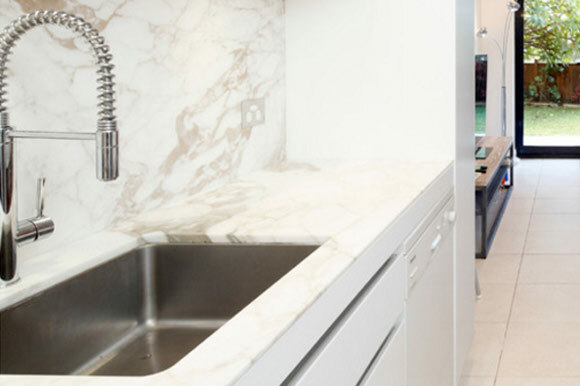 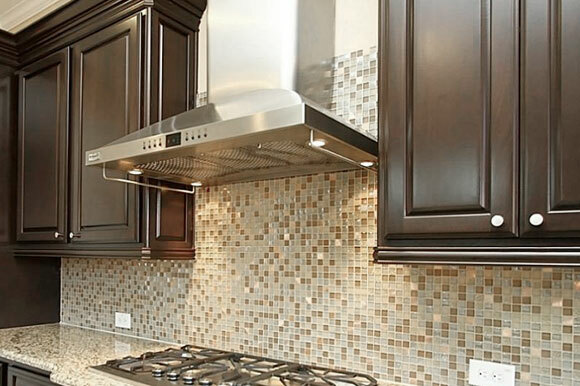 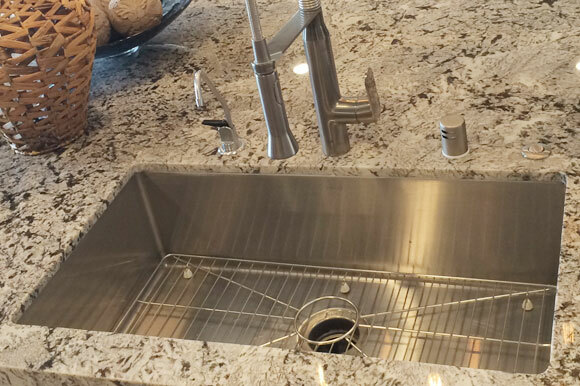 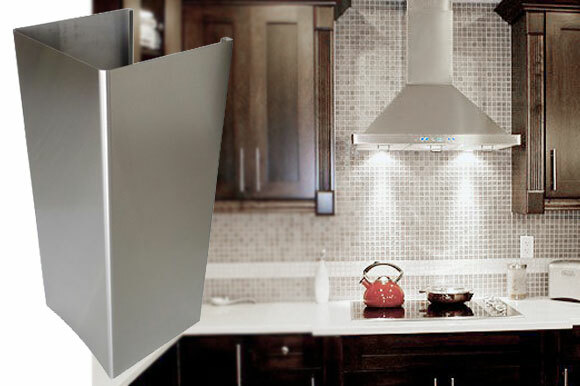 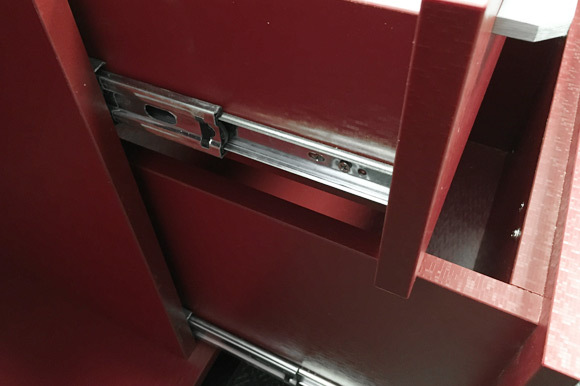 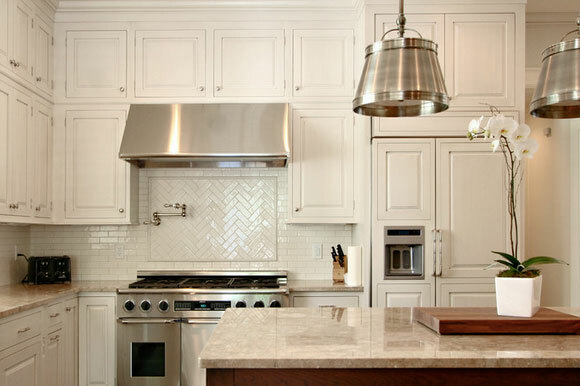 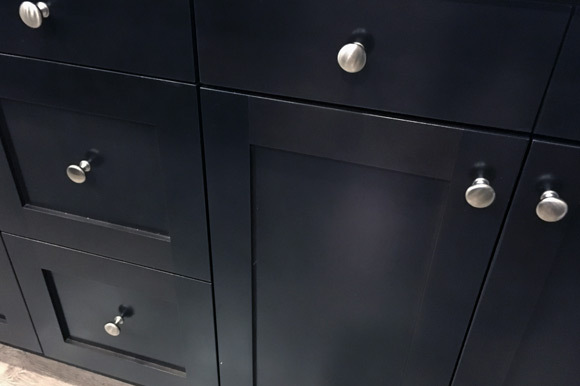 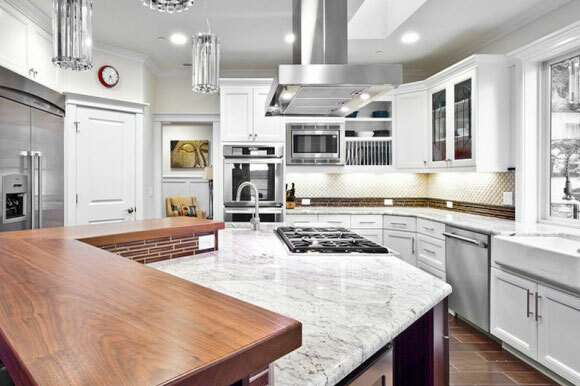 They have a faucet mounting deck where you can install the faucet onto the sink instead of countertop. 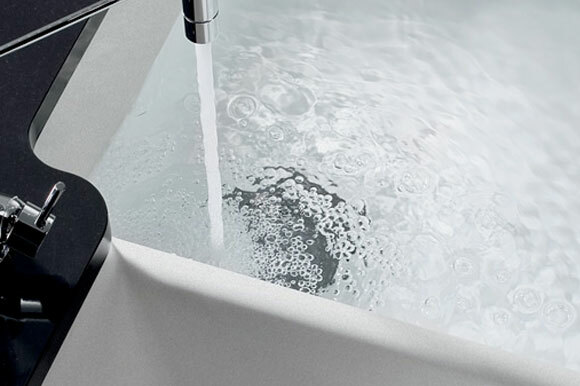 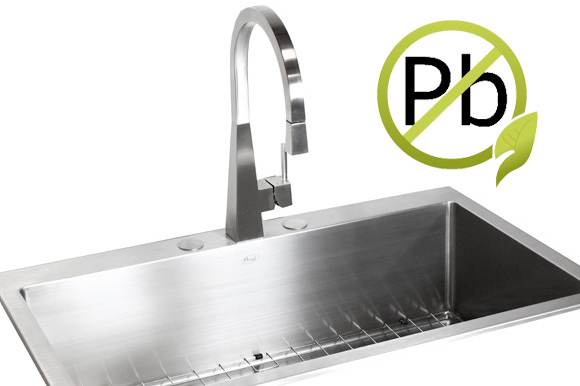 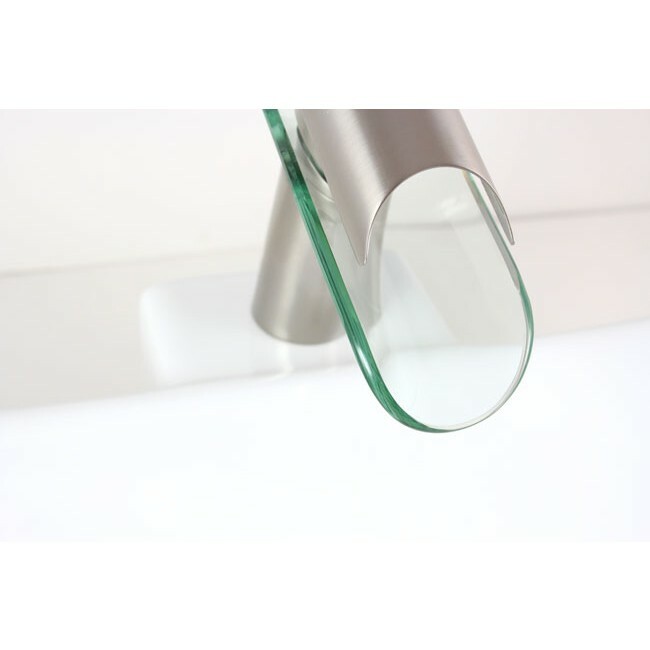 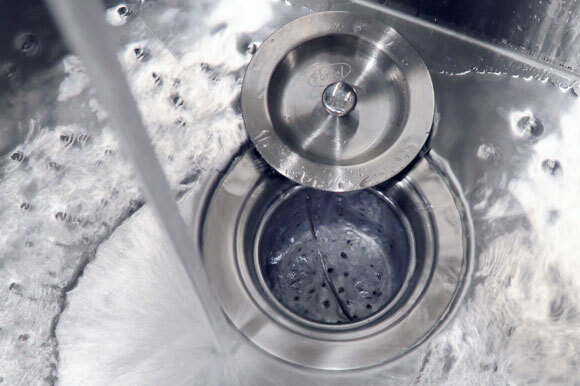 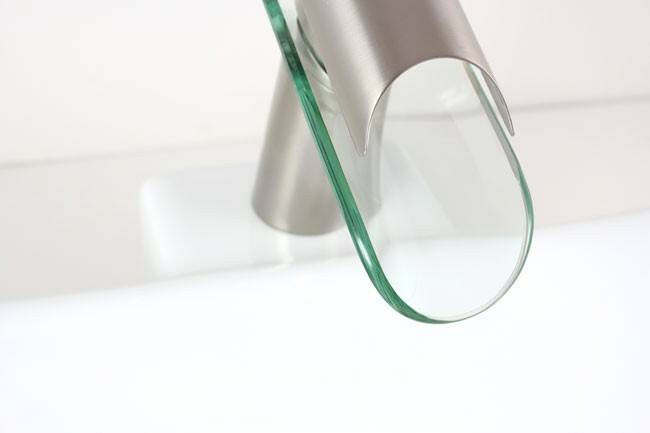 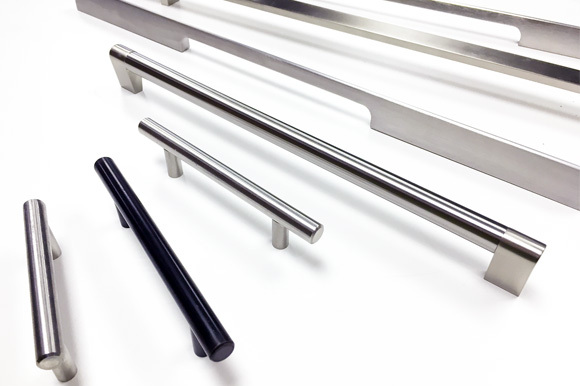 Unlike ordinary centerset faucets, single hole faucets have more designs to accomdate any modern bathroom renovation.